Lilburn is a city found in Gwinnett County, founded in 1890, is home to 13,344 residents inside 6.2 square miles of its total area. 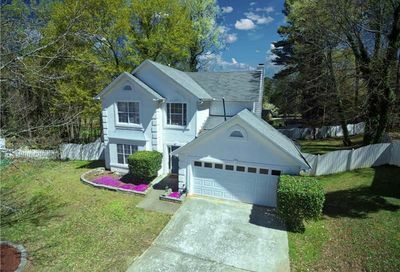 Families and individuals alike relocate to Lilburn not only because of the cost of living in in the community is a little bit cheaper than the US average but also because of the numerous amenities and benefits that it offers. Read More about Lilburn Real Estate. 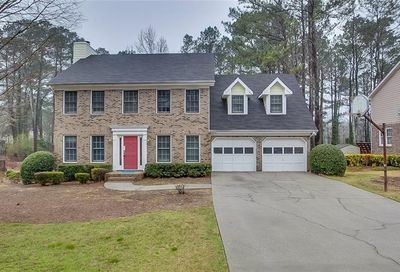 Most families who move to Georgia usually opt to look into Lilburn because of the great school districts, neighborhoods, and top quality homes. Aside from that, Lilburn Real Estate is known to be significantly less expensive than the rest of the United States; this includes mortgage payments, apartment rents, as well as property tax. Lilburn is located right across the county line in Gwinnett County and is also known for it’s diverse culture. Most people who have excellent careers start by studying in high-standard schools. In Lilburn, Public Schools are operated by the Gwinnett County Public Schools. This is the largest school district in the whole state with 161,000 enrollees. Parents choose to bring their kids to one of the schools under GCPS because of the principles that they instill as well as the several awards they’ve won, including the 2014 Broad Prize for Urban Education. There are also a lot of Lilburn job opportunities. Aside from that, the city also supports entrepreneurs and local businesses. Lilburn Families do not have to travel to the outskirts of the city to eat gourmet food, buy what they need, and enjoy. Right inside the city, there is a wide array of restaurants with different cuisines. Most of these dining facilities also choose ingredients that are produced locally, as well. As for shopping, families can visit Lilburn Commercial Centers such as Pleasant Hill and Burns Roads, Indian Trail-Killian Hill, Lawrenceville Highway, and Beaver Ruin-Arcado Roads. Jarvis Team Realty is the premiere Lilburn real estate agent team. 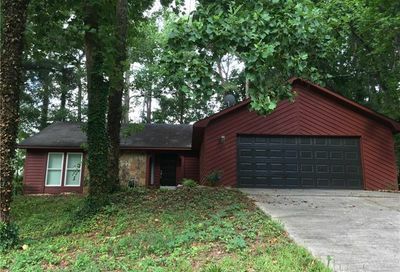 They list homes for sale in Lilburn as well as help buyers find a home in Grayon.